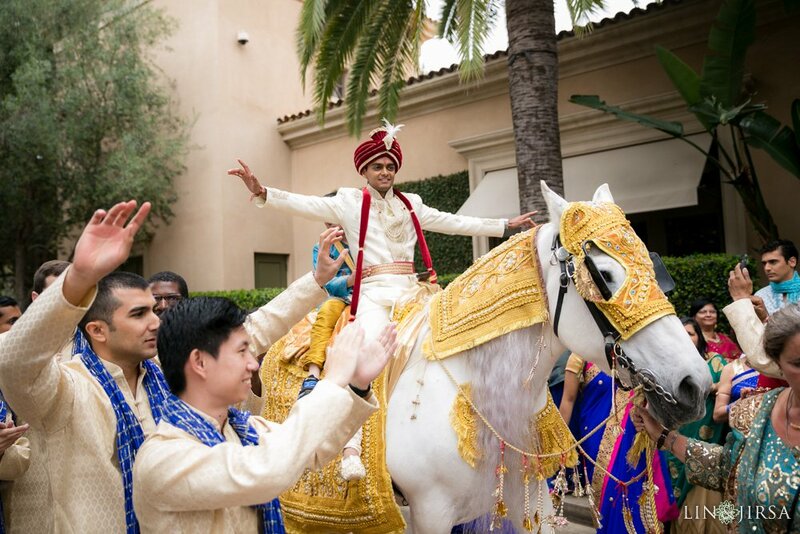 Lin & Jirsa Photography have mastered the art of Indian Wedding Photography and Videography. 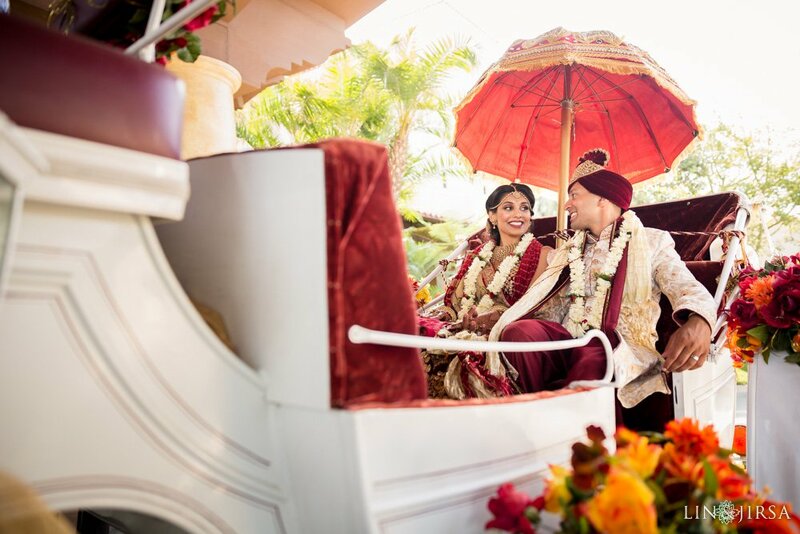 The being said, we’ve had the opportunity to capture some of the most elaborate weddings that Enchanted Carriages have provided their service to. 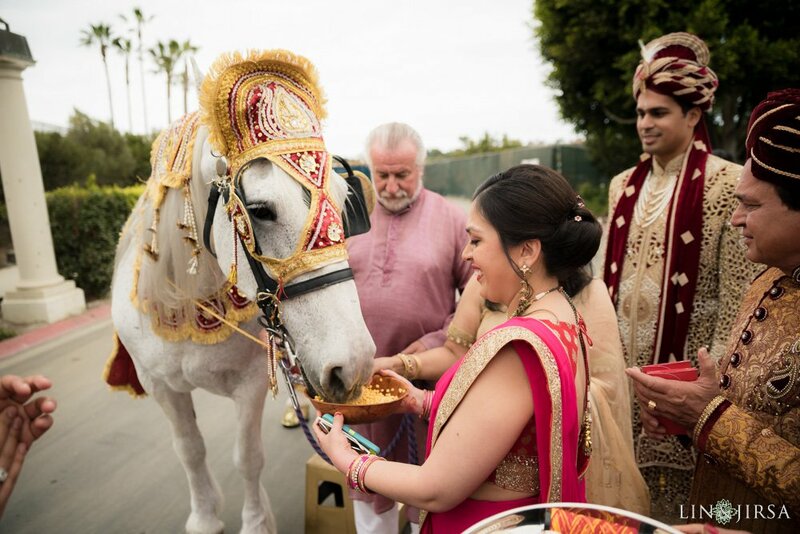 Each Baraat may feature a different ride differentiating from luxury vehicles to majestic horses. Enchanted Carriages always provides horses that are well trained, friendly, and cooperative. We love to capture the beauty of their traditional South Asian attire.